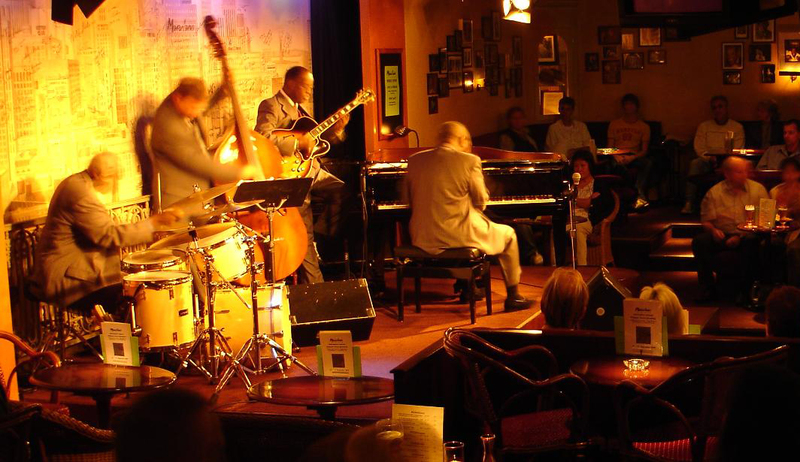 The Unique Jazz Hotel is an oasis in the middle of Bern.  It is an historic meeting place for locals and visitors. In 1810, the Empress Joséphine de Beauharnais, wife of Napoleon I, and her guests were honored with a Grand Déjeuner. 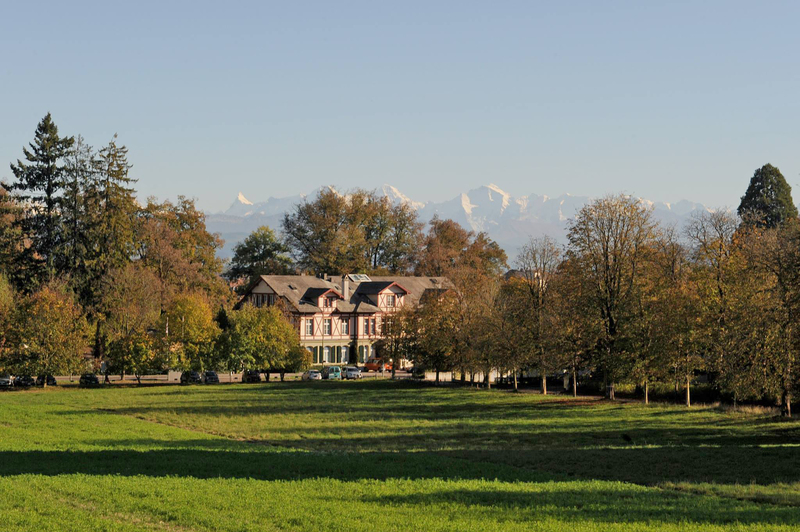 They were enchanted by the exceptional view of the Alps. 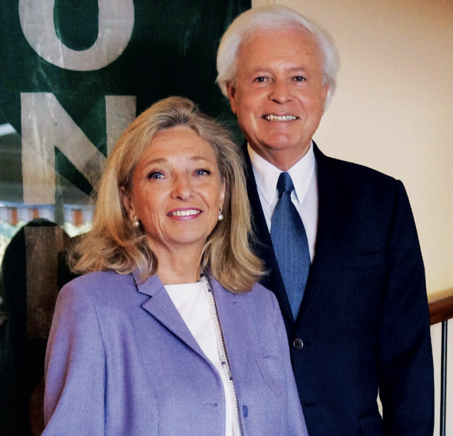 The Brasserie Josephine is named after her. H.Z. & M.G.Z. The original building, built in 1865, is a listed and protected monument. 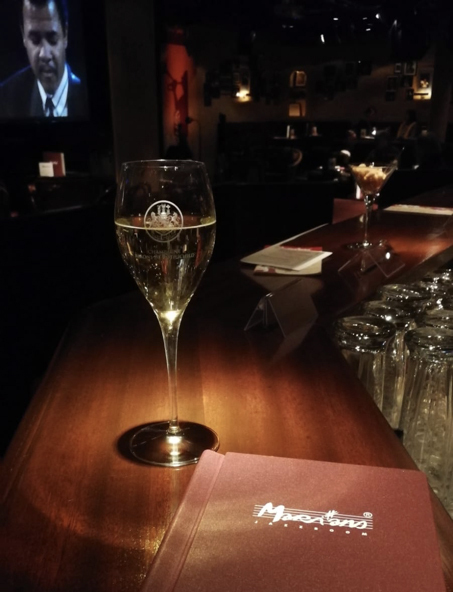 We bought the property and after a complete renovation we have opened the Unique Jazz Hotel in 1992. Today the hotel has 26 spacious and unique Jazz style bedrooms decorated with personal items chosen by our friends from the jazz world such as Oscar Peterson, Lionel Hampton, Ahmad Jamal, John Lewis, Clark Terry and many more, who all performed over the years at our world-famous Marians Jazzroom (open 9 months of the year with 10 concerts weekly). 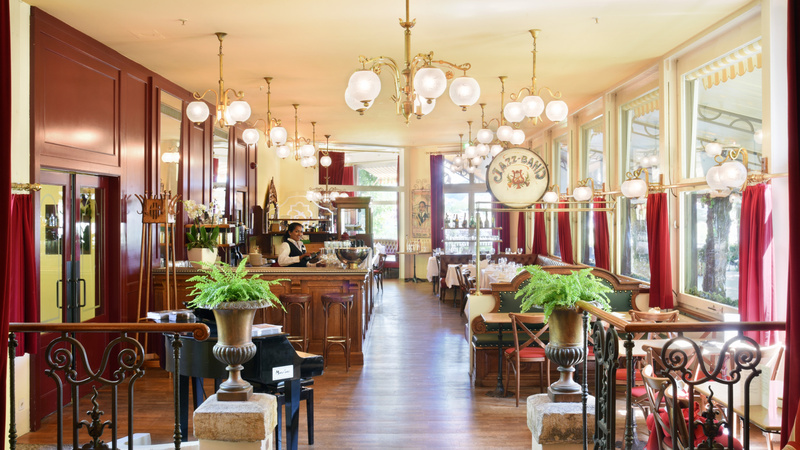 The Brasserie Josephine (open all year), with large windows, offers fresh cuisine. In summer, our Garden Terrace & Lounge is comfortably shaded. In the 8000 sq.m. park we have minigolf and a Café. 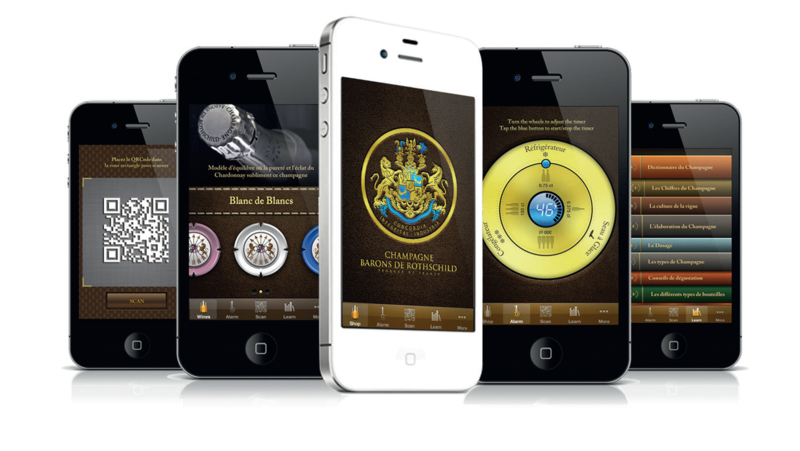 How did you discover Champagne Barons de Rothschild? H.Z. & M.G.Z. 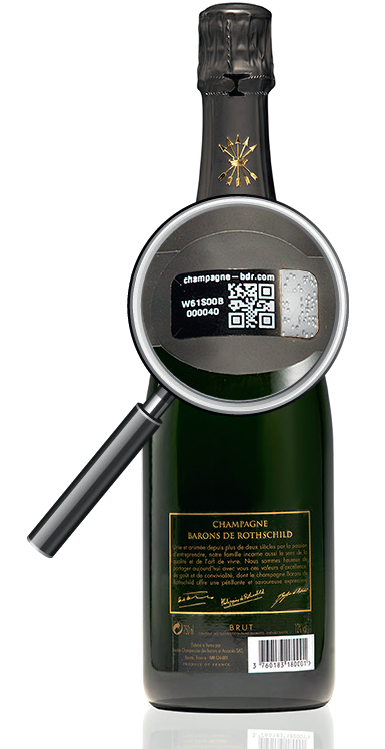 Our longtime friend Pierre Guinchard from Bordeaux introduced us to Champagne Barons de Rothschild in 2016. 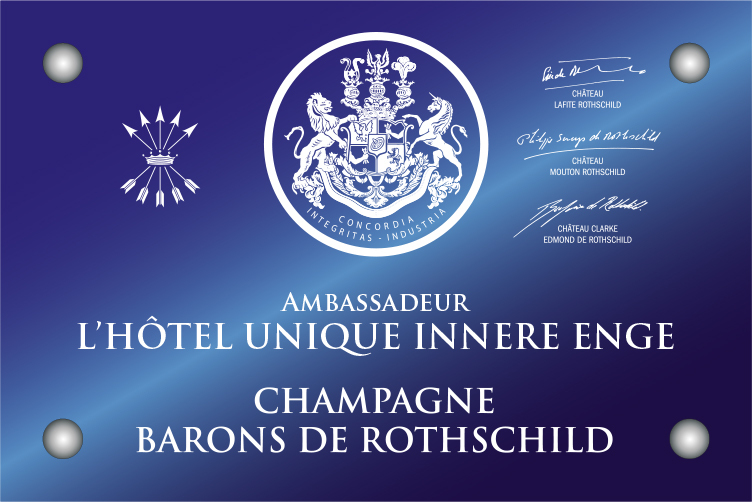 Since 2017 all our international hotel guests receive a “welcome glass” of Champagne Barons de Rothschild. It is highly appreciated and praised daily by them, served at the cozy fireplace, at the Brasserie Josephine, or at the Jazzroom. 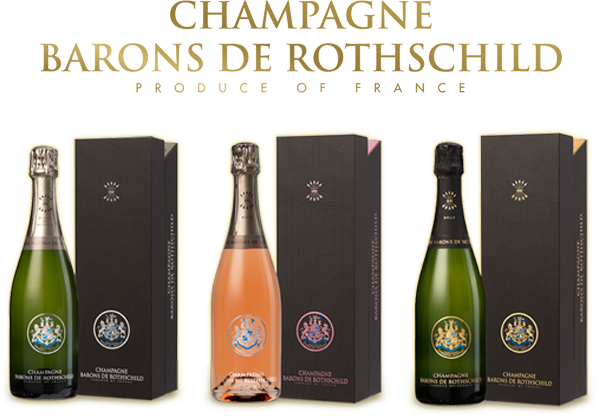 What image do you have of Champagnes Barons de Rothschild? H.Z. & M.G.Z. 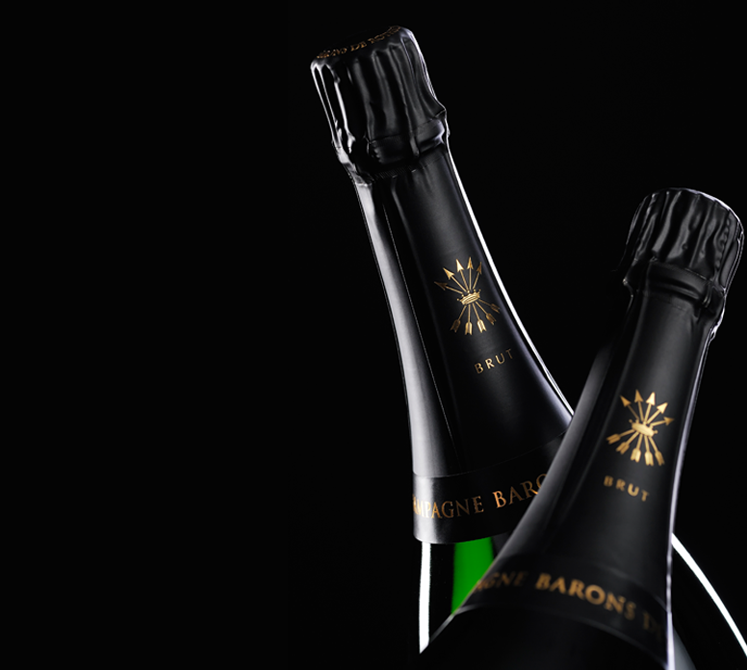 The exquisite quality of the Champagne is a unique “marriage” with our philosophy “Delicious Food, Champagne and Jazz”. 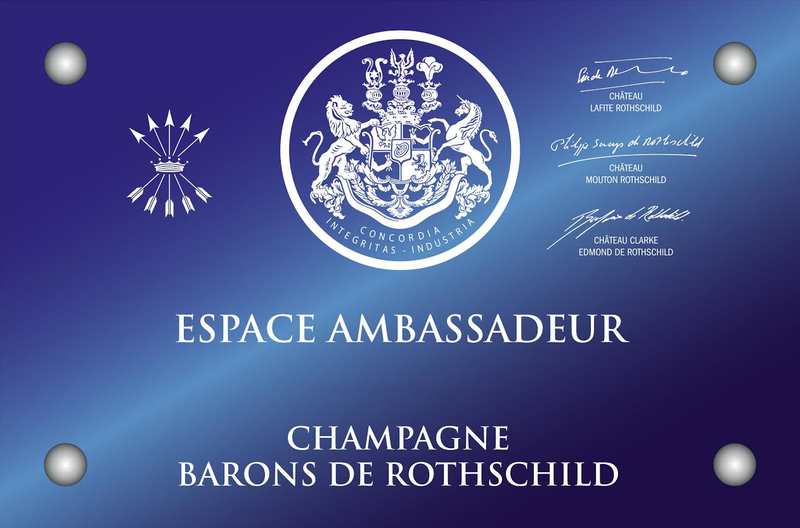 It is an honor for us to represent your Champagne and to be your only Ambassador in Bern.